Many people think that sheetrock and drywall are interchangeable, but they’re not. Drywall is basically a material used to construct ceilings and walls. It is most likely in your home, garage, office, and workplace. It is easy to install, very durable, and easy to repair which is why it is used pretty much everywhere. Drywall also goes by the name of plasterboard, wallboard, and gypsum board but is most commonly referred to as drywall in this day and age. Drywall is made of gypsum rock that is mined and then crushed. It will actually become plaster if it is heated to a temperature hot enough. It is heated to remove any water and mixed with additives. Then it is hydrated, dried and put between two paper layers. Drywall comes in different finishes and you can eve get it in more decorative options if you prefer. 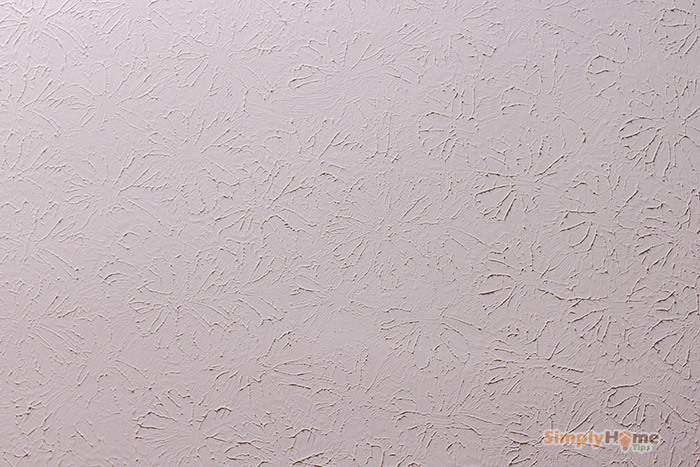 Decorative drywall is a nifty way to add some texture to your walls. So What is the Difference Between Drywall and Sheetrock? What Exactly Do You Do With Drywall? 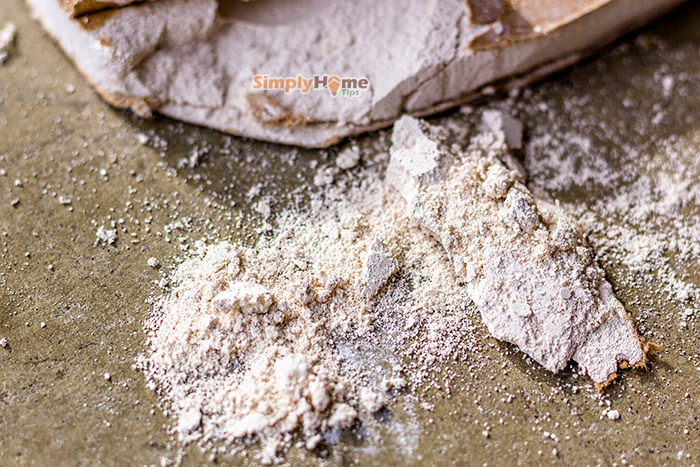 Gypsum is used to make drywall because it has many great properties. It doesn’t come with health hazards but can be used in much the same way as say asbestos. It is also quite inexpensive to manufacture and is in abundance. It is also fireproof. It isn’t completely soundproof, but it does block much of the outside noise. Regular drywall is basically the standard type of drywall for most projects. It is used in homes, offices, garages, and pretty much anywhere else. 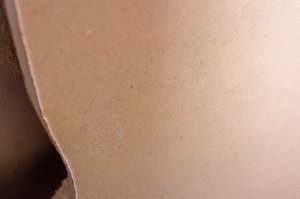 It has cellulose paper on both sides and comes in many different sizes and thicknesses. Installing drywall in your home or garage will also help to drive those utility bills down. That is because drywall actually helps to improve insulation. It will retain the temperature better than most of the other alternatives such as paneling. If this is one of the reasons why you are choosing paneling you could even go for a thicker drywall. Projects completed with good old drywall just look good. They are also higher in value, so that is a bonus when you are trying to sell a property. If you happen to get a few dings or holes in your walls, you can easily repair them. There are plenty of repair kits available at the hardware store. They are easy to use and range from oops! to oh no! repairs. In other words, you can get a putty to fill in small holes or cracks. You can also get mesh kits that will make it easy to repair very large holes. Like the hole, you punched in the wall when you were trying to hammer that nail you completely missed. 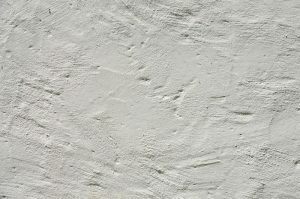 Mold resistant drywall is becoming more popular and is even being used instead of regular drywall more often than not. This type of drywall is covered in fiberglass. It is mold and mildew resistant. It is also easy to work with. It does require a little more care when working with it because of the fiberglass aspect however. This type of drywall is exactly what the name implies moisture resistant. It comes with a green covering that makes it resistant to moisture. It is not waterproof though. It is ideal for use in bathrooms, laundry rooms, kitchens, and basements where moisture is more prone to accumulate. This type of drywall is typically used n layers in order to get the desired fire rating and is even required by certain building codes. It is made of non-combustible fibers and has to pass rigorous tests in order to be considered Type X material. Sheetrock is basically a fancy name for drywall. It is a brand name. It is like the Q-Tip and the cotton swab. Both are basically the same, but one is the more expensive brand. The U.S. Gypsum Company manufactures Sheetrock, and it comes in different varieties as well as thicknesses. There are three available grades of panels. These panels are also fire-resistant. They also offer moisture and mold-resistant products as well. They have products that are weather-resistant and are ideal for outdoor use. They are also great for exterior ceiling boards. 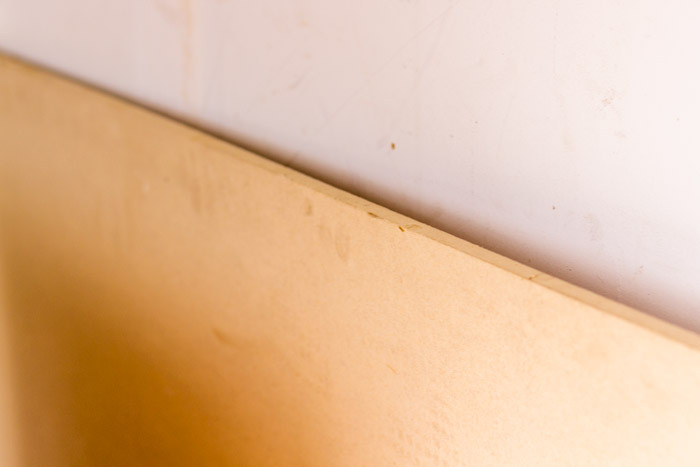 Sheetrock is quite similar to drywall as it contains mostly gypsum. It just has added chemicals which makes the brand more “special.” These special ingredients simply make it a better material for different projects such as exterior projects. Drywall id mainly used to build walls and ceilings. It can be cut to fit pretty much any space and it can be installed easily with a few screws. The job is even easier if you have a screw gun. Drywall installation is a pretty straightforward process. You basically place your drywall pieces when you want them and then screw them into the wall or ceiling. Then you can use joint tape to cover up the seams. You can also use a joint compound if you prefer. Both will give you the same results. Next, you will want to sand everything down. You may want to invest in drywall stilts for ceiling jobs to save your back. For a big job, you will want to invest in a drywall sander to cut down on your work. It will also give you a nice, smooth finish. Now you are ready to prime and paint. 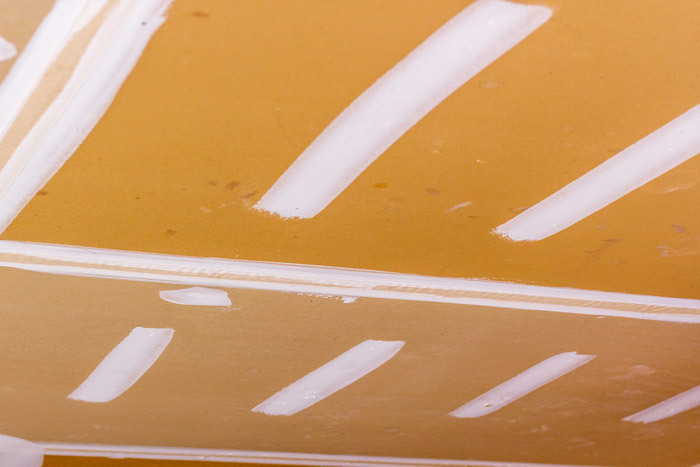 Plastering used to be the main way to get the job done but was replaced by the drywall method. There are a few reasons for this. If you are old school, you may still prefer to do it the plaster way. But these days most people prefer the drywall method over the plaster method. If you are curious as to the benefits and downsides of both, read on to weigh your decision. So, if you want to get the job done quickly, on a budget, and as easily as you can, drywall makes a better choice than plaster. Both have their benefits, so it really boils down to what it is that you want. It also depends on how you want your project to turn out. Thanks for explaining the different finishes and decoration options available for drywall, such as a mold resistant option that is covered in fiberglass. Knowing what you want would be important to make sure you get the proper materials or find the right contractor to hire. Hiring a professional to handle the drywall services could help you get quality materials and ensure the right equipment and techniques are used so that the work is done correctly for the best results. You’re welcome! Thanks for sharing the information. Since drywall is inexpensive to manufacture, I should be able to find affordable supplies to get it fixed on my wall. I may get regular drywall since it will drive my utility bills down which will help me save money. If ever that’s not available, I may just get mold resistant drywall instead since it’s easy to work with. Simply Home Tips is a participant in the Amazon Services LLC Associates Program, an affiliate advertising program designed to provide a means for sites to earn advertising fees by advertising and linking to Amazon.com.